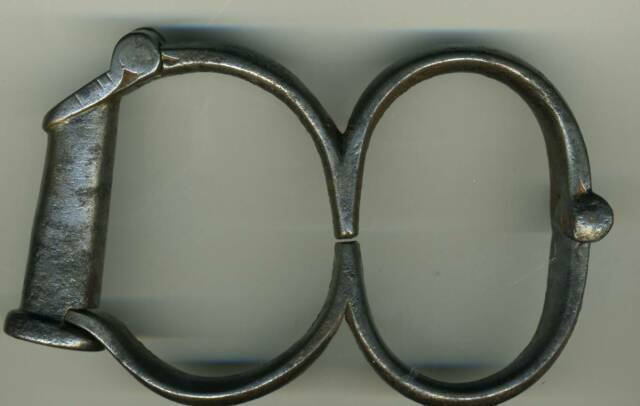 Right: Royal Irish Constabulary (RIC) Leather holder for the pictured handcuffs.This item is stamped 'John Ireland & Son.(Dublin). 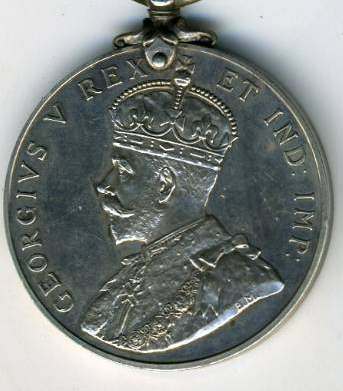 1903 Medal. 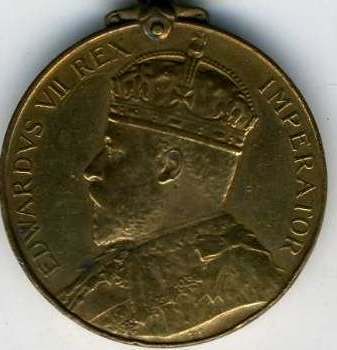 The 1903 medal is very similar except of course now bearing the bust of King Edward VII. 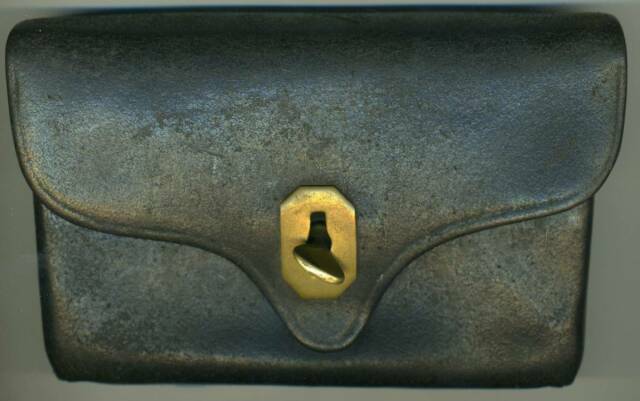 It is of similar metal & general design & has a light green ribbon. 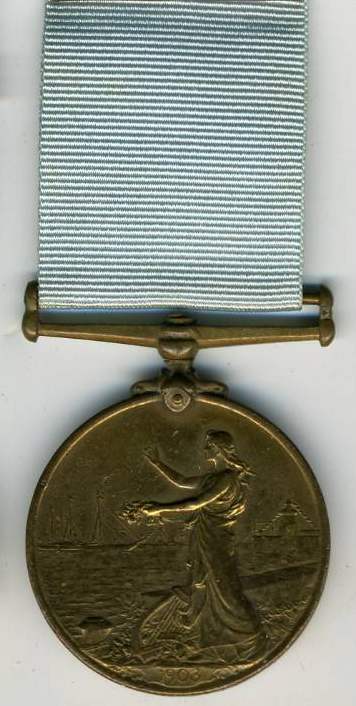 Both the 1900 & 1903 medals were named to each Const etc on edge. 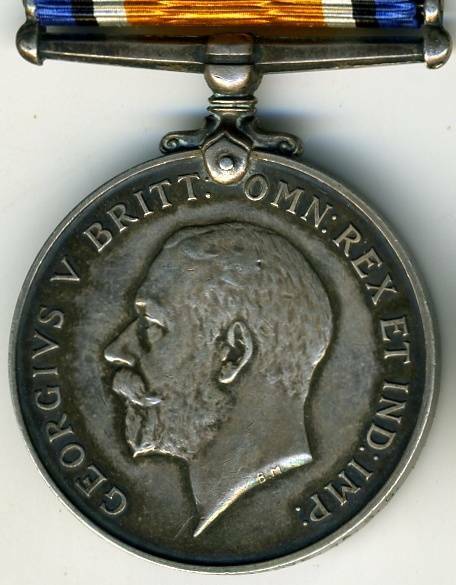 1911 Medal This is the last of its type before independence The 1911 medal is unamed & was struck in silver. 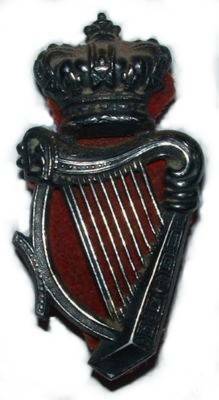 HM Queen Elizabeth II visits Ireland - The first visit of a monarch since independence. 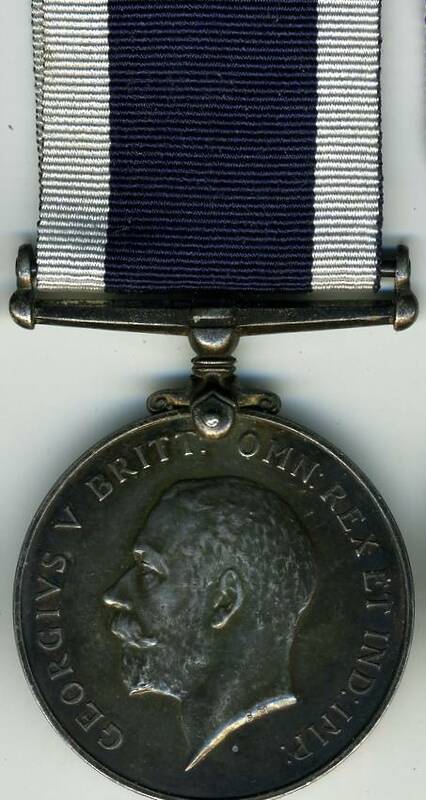 Military Medals of The British Army Conflicts from1902 1918. 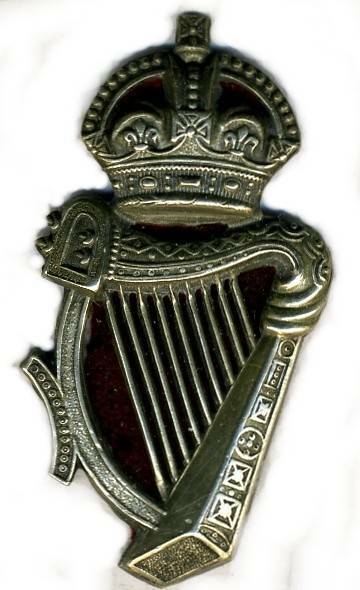 Many Irishmen fought valiantly in WWI a fact which is ornly recently been acknowledged. 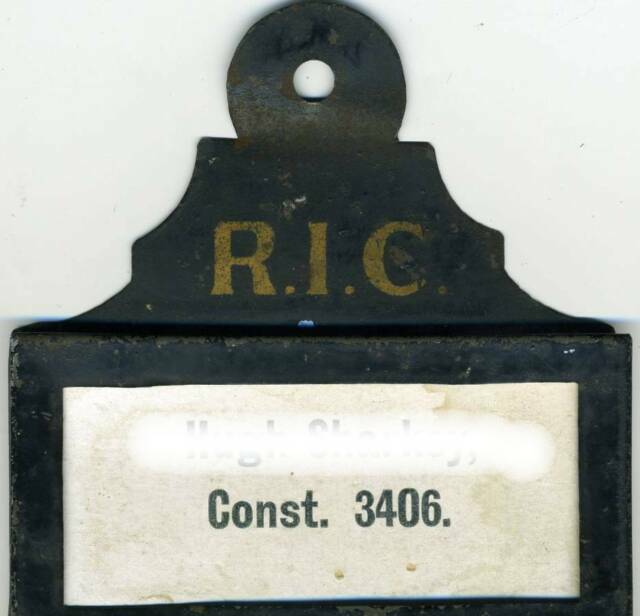 Over 150 RIC personnel joined the war effort in various United Kingdom Regiments & were killed in action. 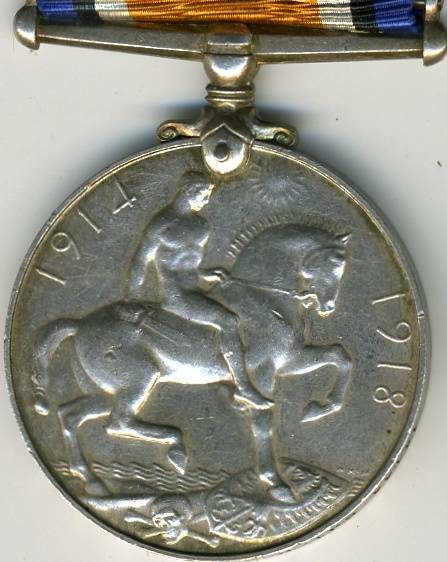 Also shown 1914 - 1915 Star.